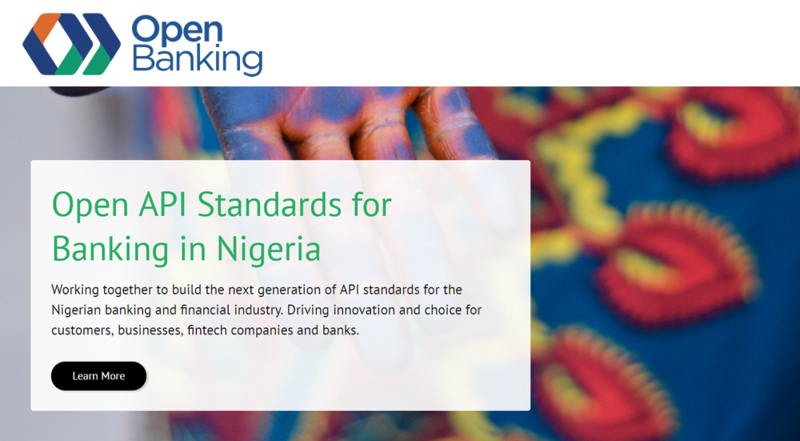 A group of top industry professionals and Fintech companies in Nigeria have established Open Banking Nigeria with the goals to promote, develop and implement a common standard for Application Programming Interfaces (APIs) across the financial and payment space in the country. Its establishment follows the global innovation trend of granting customer easy access to their data and opening the financial system to applications and other services. The open banking system is operational in Europe as the Second Payment Services Directive (PSD2). Similar implementations are ongoing in Hong Kong and Australia, and new digital finance ecosystem such as WeChat and Alipay are emerging in China based on data sharing capabilities. A statement from the organization explained that underwriting models were emerging from access to alternative source of data like mobile phone usage in East Africa. In the United States, large banks are striking data sharing deal with individual partners in a departure from aggregator model. While stressing the mission of the organization, spokesperson for Open Banking Nigeria, Adedeji Olowe, said the objectives are to encourage banks and Fintechs to adopt open standards for their API implementations while easing the cost of challenges of innovation and improving customer experience. He said Open Banking Nigeria would rally the industry to develop processes and governance underpinning the technical standards. “We will assist banks and Fintechs alike to position themselves for success in a new environment and to anticipate the likely customer impacts,” he added. He disclosed that the group has commenced membership drive while noting that some distinguished Fintech firms have joined its fold. “We are getting encouraging responses from banks and Fintech firms. We will soon unfold our 2018 plans. Our target is to convince at least 10 banks and 20 Fintech firms to become our members this year,” he noted. On the non-availability of requisite legislation on data privacy in the country, Olowe said his group is ready to work with government agencies to accelerate the passage of such laws. “For instance, we are encouraging Fintech stakeholders and banks to work with National Information Technology Development Agency (NITDA), the government agency responsible for Information Technology (IT) policy implementation, to fine-tune and review its Data Protection Guidelines 2017 for the benefits of the Open Banking system in Nigeria. NITDA is currently working on new data protection guidelines. Now is the right time to work with NITDA,” he added.